In February we blogged about the departure of gorilla Naku from Woodland Park Zoo to start a new family in Milwaukee. Here’s an update on how she’s transitioning! The entertaining and rambunctious Naku, a 10-year-old female western lowland gorilla, went to Milwaukee County Zoo at the end of June to begin a new family with Cassius, Milwaukee’s 25-year-old resident male. She had a very smooth flight there and after her standard quarantine at the zoo, she was transferred to their gorilla unit where introductions are now in progress. The introductions have been going very well and Naku is now part of a group with both Cassius (shown above) and another female named Femelle. 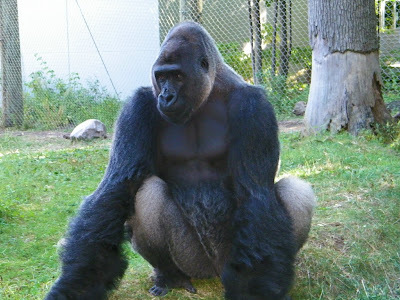 She spends all day with both the other gorillas, and for now spends the night just with Femelle, but soon they will all be spending the night together. In fact, it is often difficult to separate Naku from Cassius! She must be smitten! 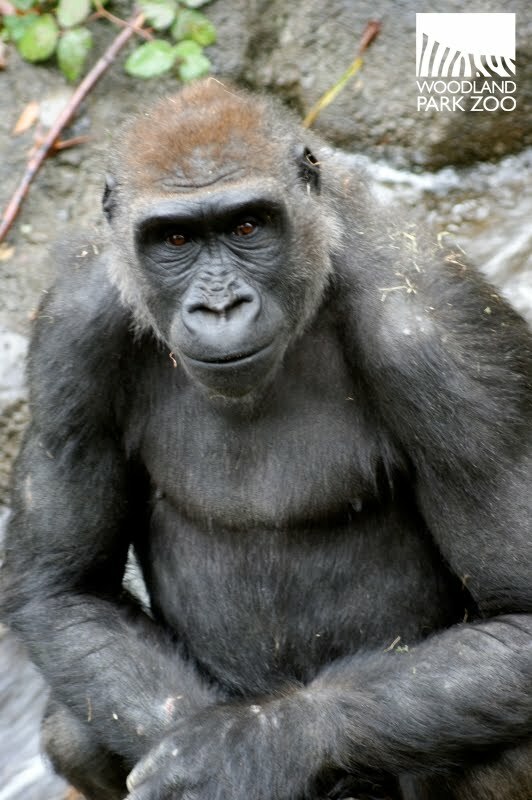 If things progress the way they have, Naku should be starting her own new family soon! 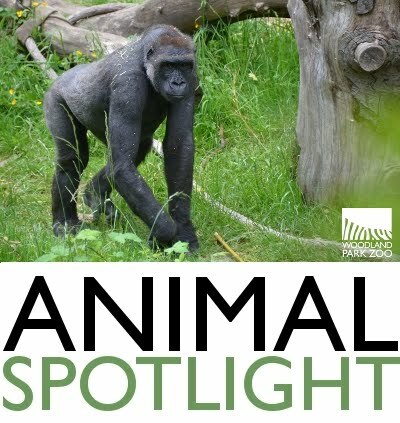 Photos (from top): Naku/Animal spotlight, photo by Woodland Park Zoo; Naku, photo by Agnes Overbaugh/Woodland Park Zoo, Cassius at Milwaukee County Zoo, photo by Ryan Strack.